Lollicakes by Ella Prize Pack Giveaway! $25 Gift Card to Lollicakes by Ella's Etsy Shop! 1. 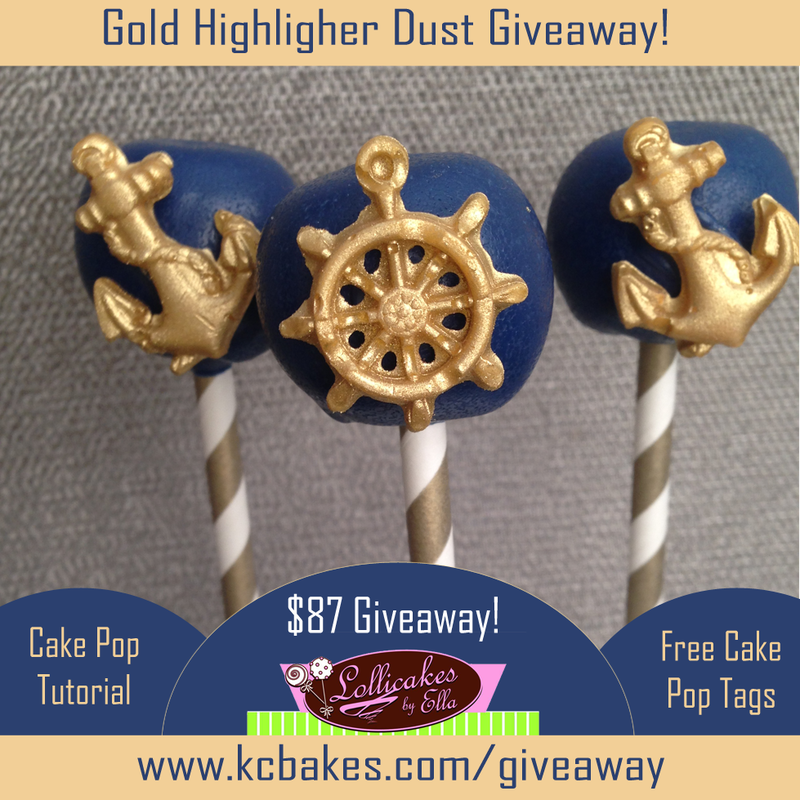 Visit KC Bakes blog for the Tutorial and FREE Cake Pop Tag Printable! Must be 18 years old to enter. United States residents only. Deadline: March 26 at 11:59pm EST.